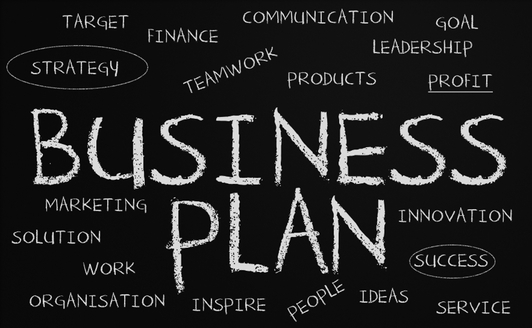 Whether you’re starting or growing your business, you need a business plan. Your plan will provide the road map to achieve the success you want. The question shouldn’t be IF you write your plan, but how to write a business plan that will take your company where you want to go. Your business plan is essentially your answers to a comprehensive list of questions. The first and most important question is this: where do you want your business to go? Stated differently, what do you want your business to look like in three, five or even 10 or more years? What level of revenues and profits do you have at that time? How many employees? How many locations? And so on. Likewise, your business plan should answer these questions for a shorter time period, particularly one year. That is, what are your business’ goals for the current year, and what must you accomplish to make the year a success. Do your research – You will need to make quite a few decisions about your business including structure, marketing strategies and finances before you can complete your plan. By having the right information to hand you also can be more accurate in your forecasts and analysis. Determine who the plan is for – Does it have more than one purpose? Will it be used internally or will third parties be involved? Deciding the purpose of the plan can help you target your answers. If third parties are involved, what are they interested in? Although don’t assume they are just interested in the finance part of your business. They will be looking for the whole package. 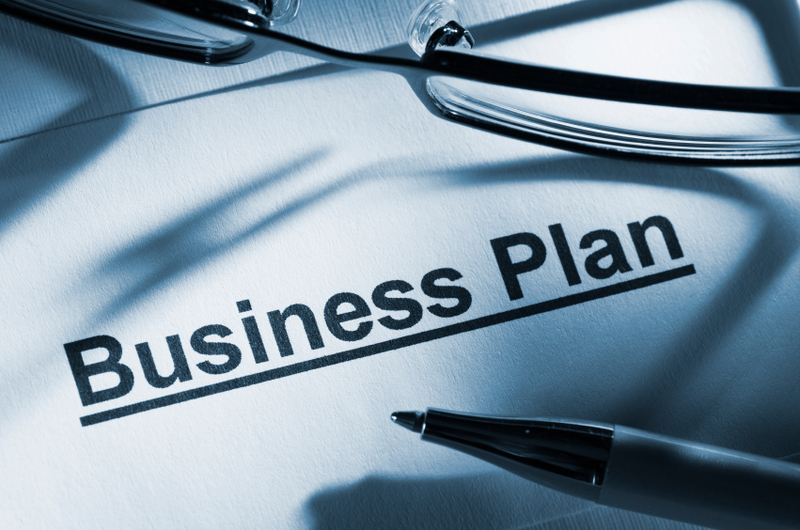 Do not attempt to complete your business plan from start to finish – First decide which sections are relevant for your business and set aside the sections that don’t apply. You can always go back to the other sections later. Get some help – If you aren’t confident in completing the plan yourself, you can enlist the help of a professional (i.e. Business Enterprise Centre, business adviser, or accountant) to look through your plan and provide you with advice. Write your summary last – Use as few words as possible. You want to get to the point but not overlook important facts. This is also your opportunity to sell yourself. But don’t overdo it. You want prospective banks, investors, partners or wholesalers to be able to quickly read your plan, find it realistic and be motivated by what they read. Company Analysis: what products and/or services do you offer now and/or what will you develop and offer in the future? Industry Analysis: how big is/are your market(s) and how are they changing? What trends are affecting them and do these trends bode well for your future success? Competitive Analysis: who are your competitors and what are each of their key strengths and weaknesses? In what areas will you have or gain competitive advantage? How? Customer Analysis: who are your target customers? What are their demographic and/or psychographic profiles? What are their needs? Marketing Plan: how will your reach your target customers? What promotional tactics and marketing channels will you use? How will you price your products and/or services? What brand positioning do you desire for each? Management Team: who comprises your current team and what key hires must you make in order to execute on the opportunity in front of you. Will you build a Board of Advisors or Directors, and if so, who will you seek? Operations Plan: what is your action plan? What are the milestones you must accomplish to go from where you are now to where you want to be at year’s end? At the end of five years? Financial Plan: how much external funding (if applicable) do you need to build your company? In what areas will these funds be invested? What are your projected revenues and profits over the next one to five years? What assets must you acquire? Was this post helpful, Leave a comment.